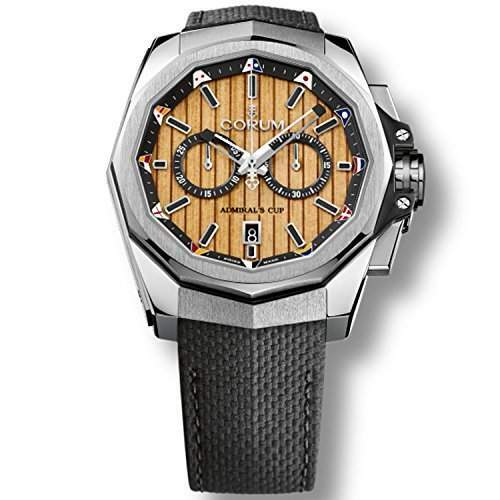 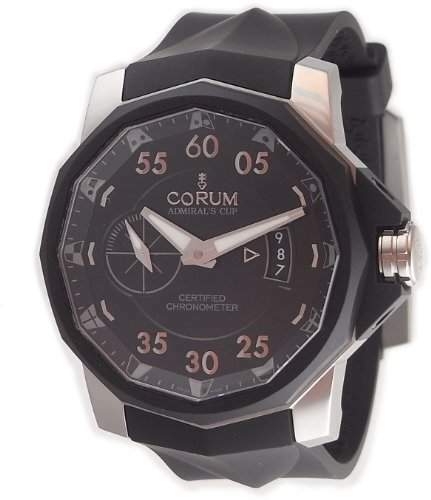 Corum Watches are historically rich timepieces, that have long and interesting history behind them.The Corum adventure started in 1955, in La Chaux-de-Fonds, Switzerland.Today, Corum can be justly proud of the fact that it has one of the richest collections in its field. 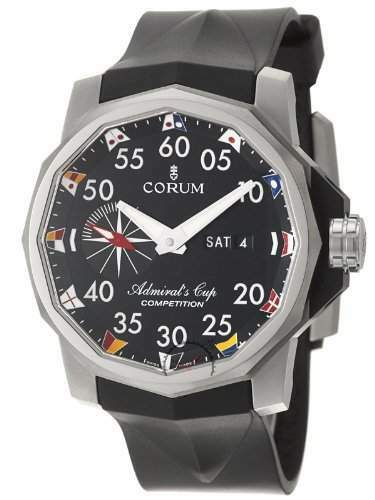 From the Golden Bridge to the Limelight, Coin Watch, Romulus and Admirals Cup, Corums products reveal a progressive attitude that is quite rare in todays watch-making world. 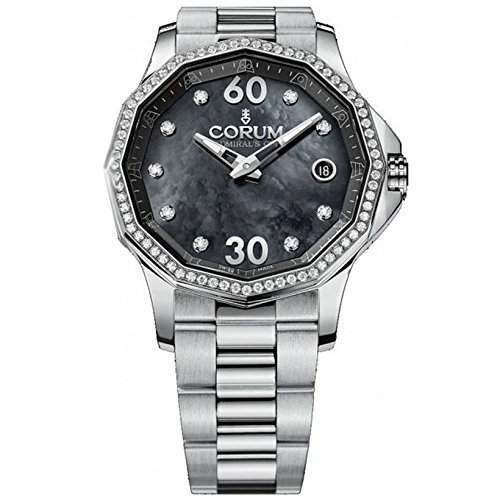 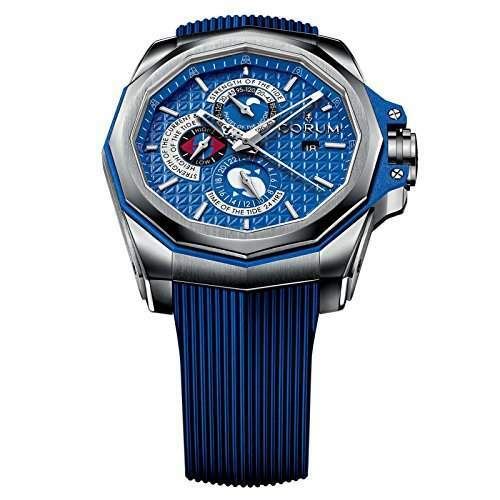 Rather than merely resting on its laurels, hoping to maintain the value of its tradition, at the cost of new ideas, Corum continually debuts new designs.